bang on the keys and damage them or knock them our of tune. We offer two locks which will keep the unwanted "guest performer"
A fall board lock is a very important security item.  Most grand pianos have an arrangement by which the top of the piano is locked when the fall board is locked. But, the factory lock on many grands is very simple and can be opened with a nail file or small screw driver. So, one of these fall board locks tells the public that the piano is only to be used by approved people. Have extra keys made for all the people you want to play the piano. These locks will work on uprights also if the fall board and key bed height are not more than 6 inches. This lock is easy to install and is a low cost item. It works just fine. If the key is lost, the padlock can be cut off and another one used. This is a small advantage over the lucite lock below. But, keep an eye on the plastic covering on the metal arm. Otherwise, it is very practical. This lock is more esthetic. Has a 6 inch opening. Two pre-drilled shims included to adjust height. It is also easy to install, and it has the advantage that the lock is embedded in the locking arm. You only need to keep track of where the key is. Very sturdy item. Comes with two keys. 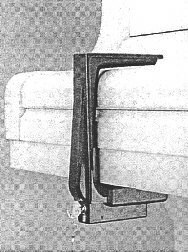 These consist of a set of two extensions which attach to the existing pedals on your piano. They make it possible for a child, or a very short person, to use the pedals. They can be adjusted to fit the needs of the child as they grow up. Other musicians may also use the normal pedals without removing the extenders. 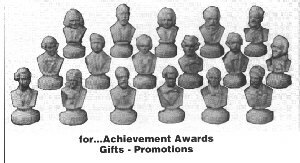 These statues are often given to younger piano students as awards for accomplishments. Give these as awards for achievement. May be a useful teaching aid and quiz item. SH8879 series $ 4.90 ea. Large size Statuettes- 5 to 5 1/2" high SH8880 series $ 5.80 ea.